This weekend is a big one for Norah. Today, she graduates from 5th grade and walks across the quad to become a middle schooler. And tomorrow, she turns 11. I think she’s more excited than usual about this birthday, because 10 was not her favorite year. Let’s just say that she and preteen girl-drama have not mixed well, and some have gone out of their way to make her feel less than special. (and, yes, I realize that the drama is only going to get worse). 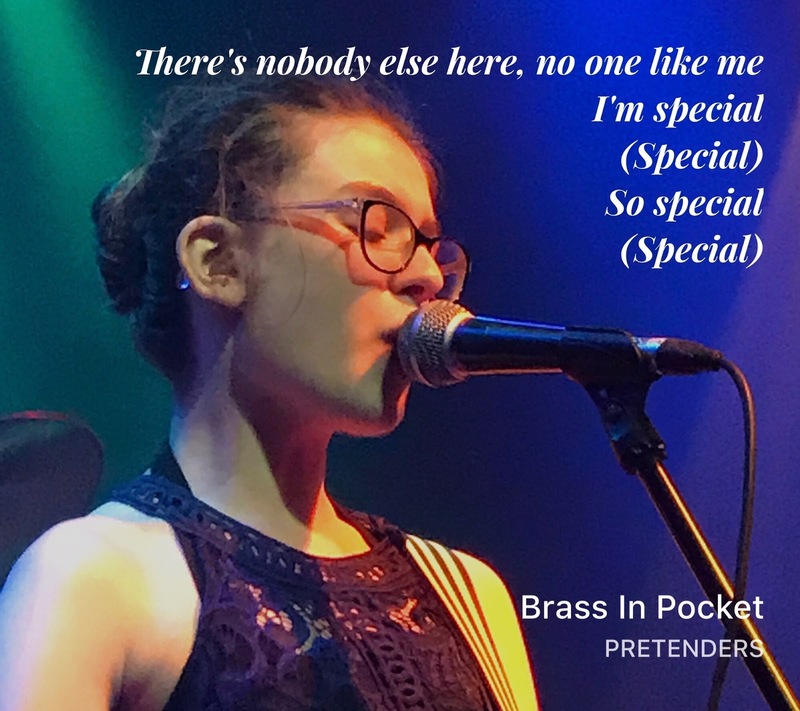 Which is why I legit teared up this past weekend when she sang, “Brass in Pocket” by The Pretenders. I hope she holds on to this message and always thinks of herself as special as I think of her. Straight up, she is the coolest kid I know. I’m blessed that she’s mine, just as all who know her are blessed to have her in their lives. And just because I have this forum and can share for all to see and hear her awesomeness, here’s the best 3:39 (in this dad’s opinion) from last weeks’ Women Who Rocketh show. That’s Norah singing lead on “Brass in Pocket”, playing bass on “White Rabbit” (Jefferson Airplane), playing guitar and harmonizing on “Cannonball” (The Breeders), and doing her best Courtney Love by playing and singing lead on “Celebrity Skin” (Hole). Strongsville Relay for Life — Saturday June 3, 5:30-6:30 p.m. Whiskey Island — Saturday June 10, 2-6 p.m.
Bay Village Project Pedal — Saturday June 17, 10:30-11:30 a.m.
Mayfield Area Relay For Life — Saturday June 17, 4:30-6 p.m.
Coventry Summer Series — Saturday June 24, 1-3 p.m. Whiskey Island — Saturday August 5, 2-6 p.m.
Rock Hall Half Marathon — Sunday August 20, 9-11 a.m.
Cleveland Garlic Festival — Saturday August 26, 1-2 p.m. Happy birthday sweetheart. Daddy loves you (even if you think I yell too much). Security Guards: Employees or Contractors? — via Who Is My Employee?